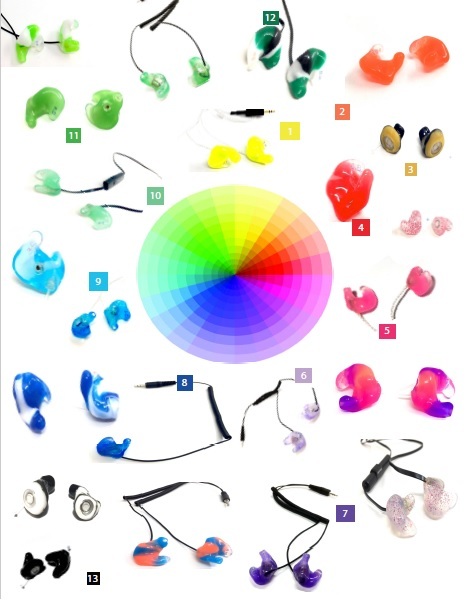 Find your closest outlet for ear impressions. If there are no distributors in your area, contact us and we will locate one for you. 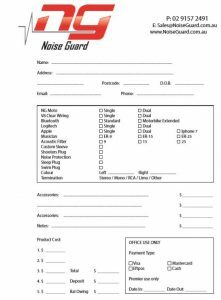 Send your Impressions to our postal address with your NoiseGuard Order Form & colour/product selection. Once received we will contact you for a deposit. It is a 2-5 Week turn around time on your order and once complete we will express post it to the address provided.